By fully equipping control blocks with valves, we offer you the opportunity to save costs and prevent risks. The assembly and functional testing of the complete unit guarantee consistently high quality. 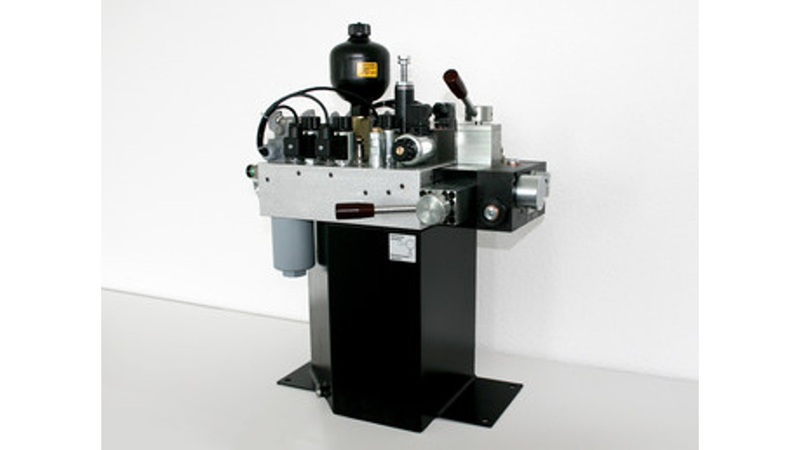 Our compact units are individually designed to the customer-specific operating conditions. Here, we rely on a modular design and dispense with piping components as far as possible. This ensures efficient assembly and short delivery times.